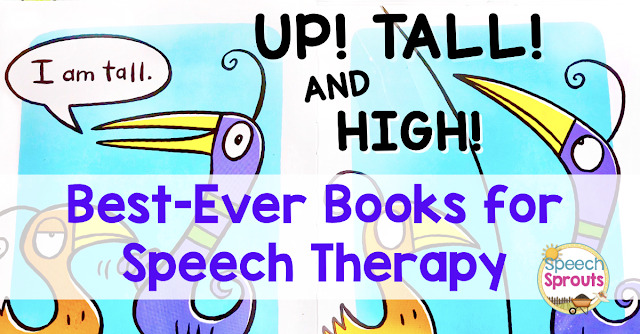 Speech Sprouts: My Favorite Things- Holiday Bloghop! 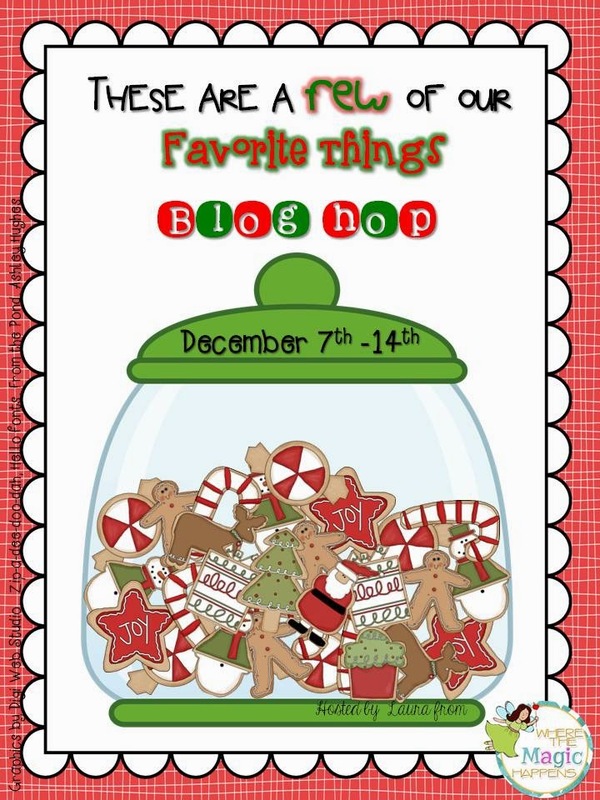 My Favorite Things- Holiday Bloghop! The holidays are a great time to reflect on all the moments and wonderful things that put a smile on our face, make life easier, lift our spirits. 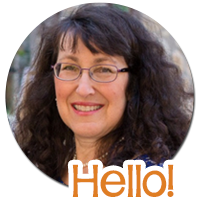 So, I am getting together with some blogging friends to share some of our favorite things with you! There are awesome prizes to win, fabulous bargains to be had, and lots of fun window shopping along the way! Be sure to read all the way to the bottom, and see what I have donated for you to win, and you can enter the giveaway! Here are some of my favorite things. What are yours? When the holidays near, I start wishing for.....cranberry bread with pecans from our pecan trees! (If you don't have pecans, walnuts are yummy too.) It's definitely a must-have at my house. My hubby and sons all love it. I use the traditional recipe, and bake plenty to freeze. It disappears fast, so you may want to double or triple the recipe! When it comes to chopping the cranberries, I found myself chasing those little red, rolling cranberries around the room as they would slip away and try to make a break for it. Then I got smart. (Well, that's my story anyway. Better late than never!) Now I use my Zyless chopper from Pampered Chef or my food processor to chop cranberries- no more escapees. 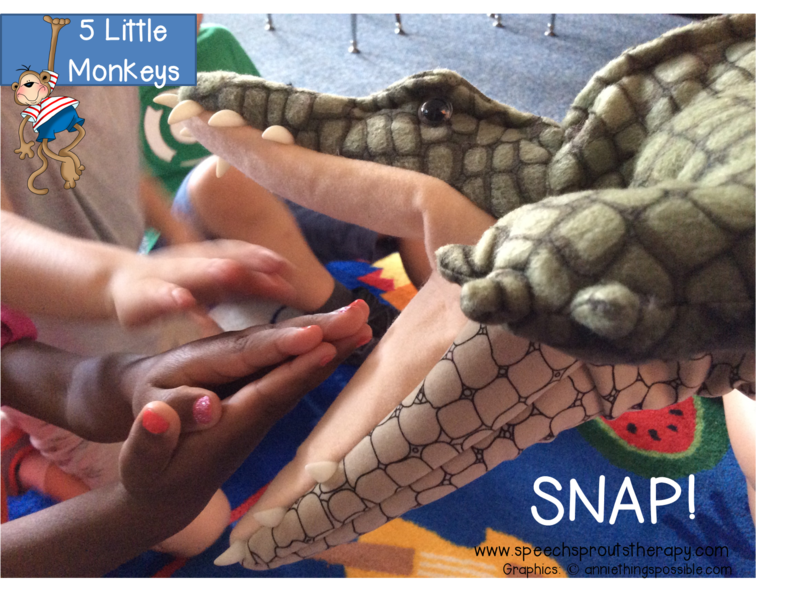 At school, one of my favorite things to use in speech therapy is a good story and story-telling puppets. I splurged this past year and bought a couple awesome puppets from Folkmanis. 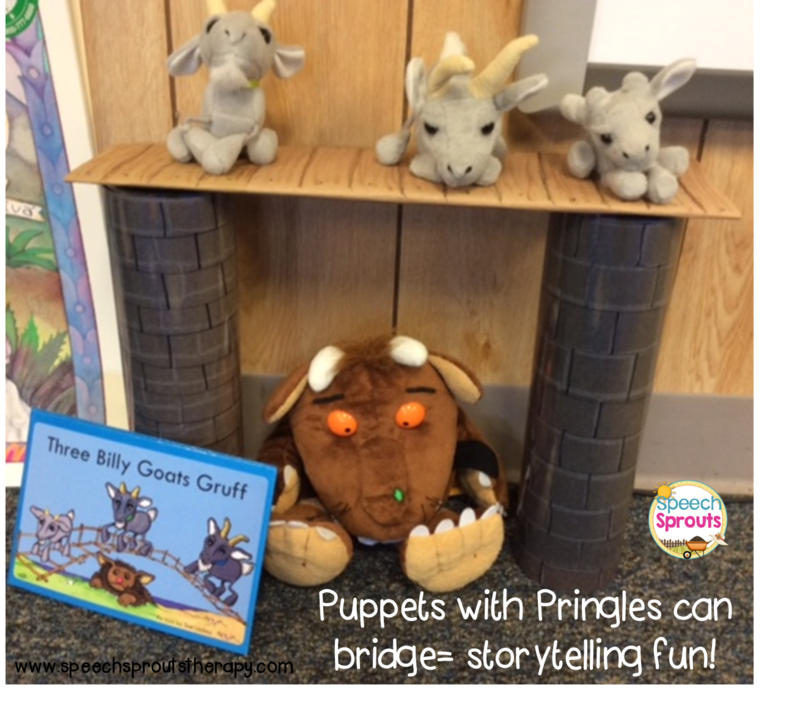 (the Gruffalo and the crocodile puppets). My preschool kids get so involved with the puppet, it's like they forget I'm there. They have conversations with the puppet, squeal with delight, and are happy to answer any questions it asks. I love it! Ok, I admit it. I am proudly a word nerd. During the holidays I love to get together with family and friends and gather for a good game of Scrabble. Words with Friends is great, but sitting across from each other is even better. Here's my favorite Scrabble board, I love that it has raised plastic edges on the squares the tiles nestle into, to prevent the letters from slipping and sliding. Growing up in upstate NY, we used to frequent neighborhood bakeries with wonderful breads and pastries. I love the smell of fresh baked bread! Hmm, can you tell I love carbs? We are all transplanted to Texas now. After a busy week at school, I love to take my mom and sister to my favorite restaurant: Panera Bread. They have all kinds of good things, delicious salads, yummy soups and you guessed it: Fresh baked bread for their sandwiches. I want to share a little holiday fun with you, so I am donating a $20 gift certificate to Panera bread! Be sure to enter the rafflecopter giveaway. There are tons of great favorite things to win! Finally, who doesn't love snagging great bargains during the holidays? There will be some awesome 50% off deals coming December 7th! 1. 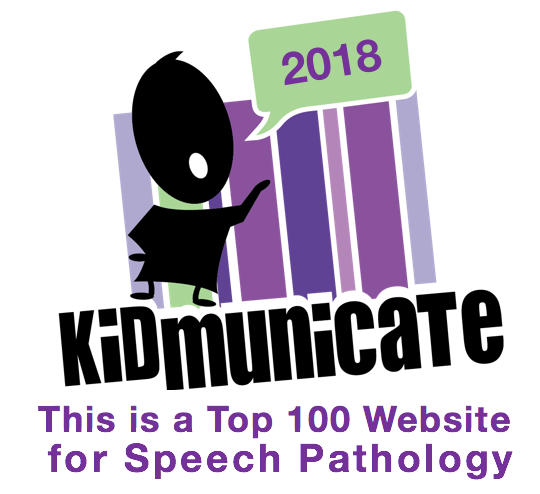 One must have product for SLPs and teachers too, will be 50% off December 7th in my store for one day ONLY for the SLP MUST HAVE SALE. You will find it in the #SLPMusthave category in my store on December 7th. 2. But that's definitely not all! You will find 50% off 3 more great products to celebrate My FAVORITE THINGS from December 7th to December 14th! They will be tucked into the category #myfavoritethings2014 in my store. These 3 will be 50% off from Dec 7th -Dec 14th. Don't forget to hop on over to all the other great blogs. More Favorite Things and more amazing bargains and please enter the fantastic giveaway below! 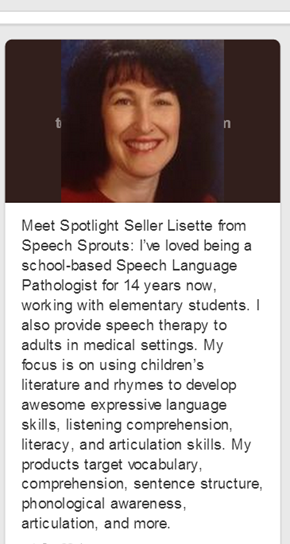 Happy Holidays to everyone from Speech Sprouts! Cranberries & Pecans - Yummm, some of my favorites too! 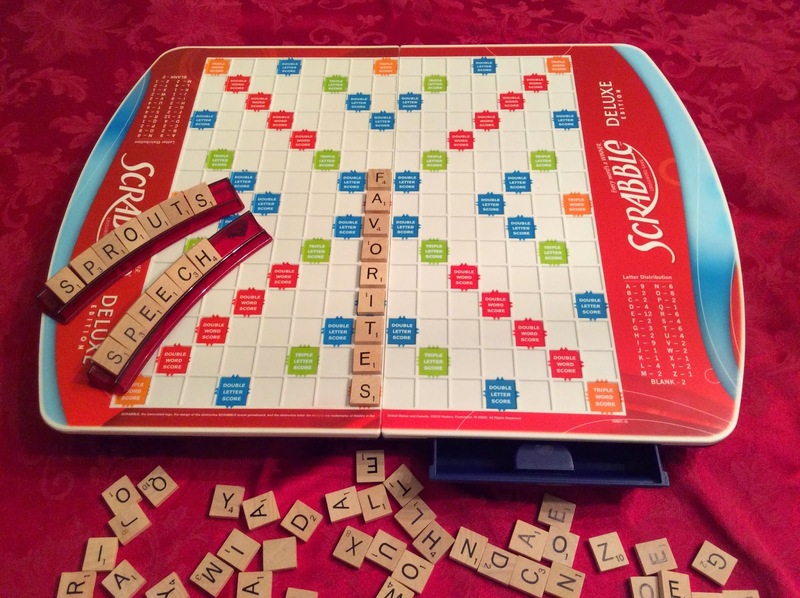 Lisette, I love your clever Scrabble board photo ... and I love to play Scrabble, too! Now, since I just happen to have all the ingredients on hand (even the Pampered Chef chopper! ), I'm off to try out your Cranberry Bread recipe. Thanks Linda! Hope the cranberry bread turned out yummy! Do You Make Professional New Years Resolutions?